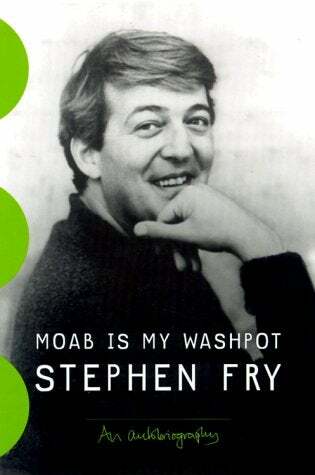 I recently re-discovered a love of Stephen Fry, so I burned through The Fry Chronicles and Hippopotamus last month, and I'm halfway through Moab is My Washpot right now. Since I didn't realize that Fry had two autobiographies, and that he'd intentionally split them into "phases" in his life, it's a little strange reading Moab after Chronicles, especially given how much his writing had improved by the time he was working on Chronicles. His tendency to go off on wild tangents and to talk more about other people than about himself is fun, but it's hard to read this kind of narrative in pieces when you can't quite remember where all of these rants branched off from and where they might eventually be returning to. Otherwise, it's an interesting look at public school life, since that's the "phase" of his life he's mostly discussing (while Chronicles covers Cambridge up to Blackadder), and it's a fairly entertaining read.